Check Out This Video Of A Great, New Listing! Check out my new listing in Craig, Colorado. This seller is motivated to sell this sports bar and grill! It is already a well established restaurant and has been in operation for over 20 years! It is in a prime location situated right off of Hwy 40 and is right next to the newly built truck stop and gas station. This is an ideal place for a large crowd as there is outdoor patio seating for 125 people, with a stage for live entertainment, party receptions, and a beer garden! It's not too far away from the resort town of Steamboat Springs (just 40 minutes up the road). People will love coming to this location with a covered patio, outdoor fire pit, and flat screen TV's throughout the restaurant! 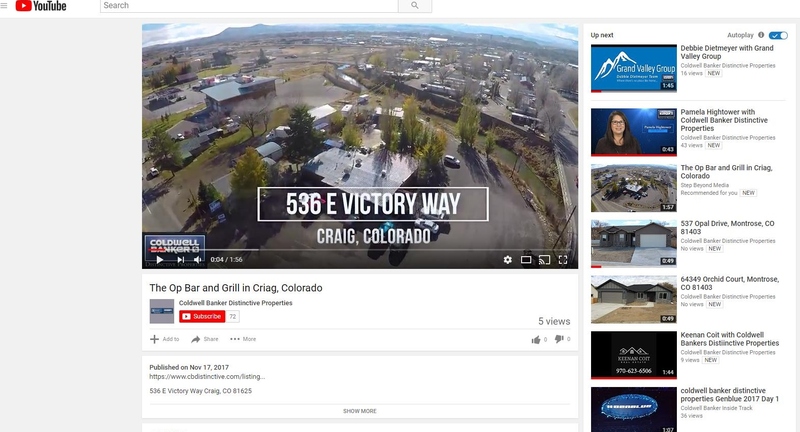 Make this the new, happening place in Craig!